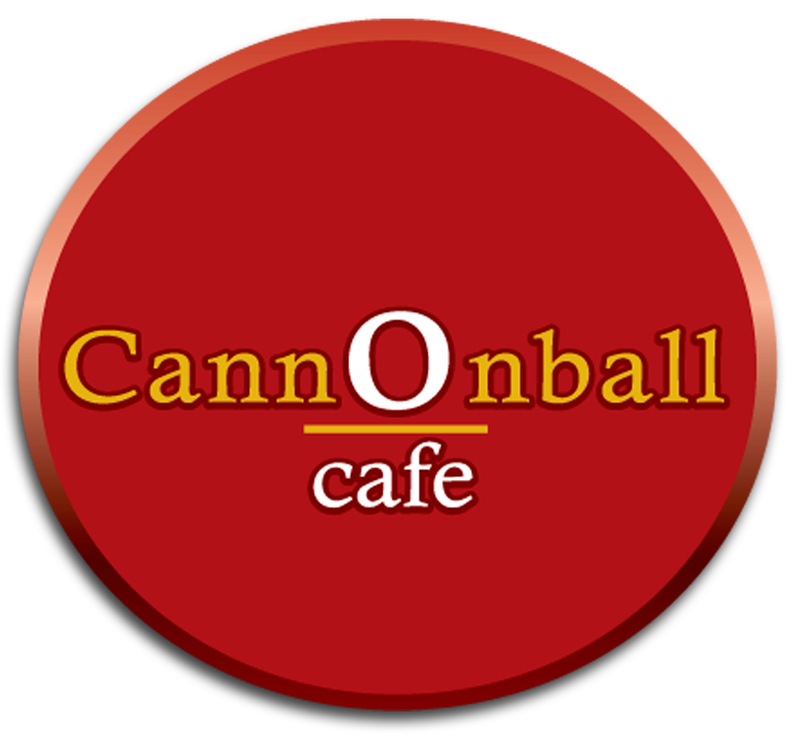 cannonball cafe has an ultra calm, ultra chic aesthetic and features modern cafe regulars such as quiche and pasta salad. The Cafe carries various international coffee brands and mixes. Order up a toasted bagel with any of your favourite toppings, or have one of their fresh baked goods. The three shops also feature a book exchange where patrons are free to swap their old treasures for new ones. Currently have 3 locations in Manor, Loshusan and New Kingston.